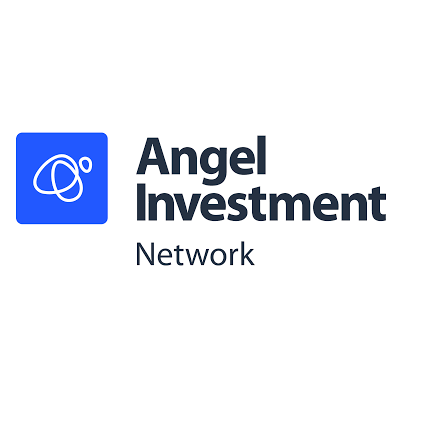 Angel Investment Network's (AIN) is a marketplace that enables entrepreneurs to showcase their businesses, while registered Angel investors browse the platform to seek investment opportunities. We were founded in 2004 and have since raised over £300 million for some of the coolest startups in the UK and across the world. Our platform has 30 branches extending to over 80 countries. It has 947,273 registered members with 169,357 investors and 773,491 entrepreneurs. As such, it is the largest angel investment community in the world, and growing daily. We’ve tried to never lose touch with our entrepreneurial roots. So, we are always looking for the next problem to solve. In April 2018, we launched BrickTribe – a platform specifically connecting property developers with investors. In January 2018, we launched SeedTribe – our angel-led crowdfunding platform. Investors can now invest from as little as £1000 with all the legal work done for them. The companies listed are vetted by our team and have an existing lead angel investor. Moreover, SeedTribe has been created to encourage and enable investors to support businesses whose mission is to address social or environmental challenges. SeedTribe is profit-driven and its success is therefore dependent on the funding impactful businesses. Our profits are inextricably tied to the businesses we fund and their success in, for example, reducing or mitigating environmental damage and/or solving society-wide problems such as increased inequality or social exclusion. Our vision is to be a key player in enabling talented, visionary entrepreneurs to be matched with investors who share their vision, in order to grow businesses that genuinely solve key problems in the world. The mission of Angel Investment Network is to help as many entrepreneurs as possible connect with great investors and realise their ambitions. We are the largest angel investment network platform in the world: we have 949,930 registered members with 170,714 investors and 779,216 entrepreneurs. We aim to continuously bring on new great entrepreneurs, engaged investors, and to continuously improve our platform in order to make it as straightforward as possible for the right business to be matched with the right entrepreneur, in order to have sustainable businesses. We believe that great, talented people with a strong vision, have the power to do anything. So when they come to us with great businesses, we want to be the connectors that enable them to grow their businesses and leave their mark on the world. By connecting them with wealthy individuals who share their vision, the potential to make a change is great. It all starts with a seed, and this is what we love to help flourish.